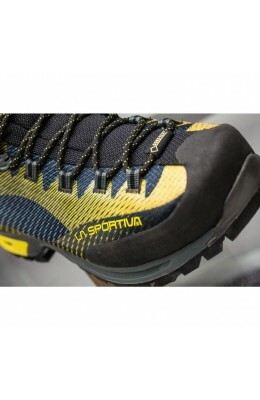 The Trango TRK GTX Boot from La Sportiva is a tramping boot that utilises technology from the Trango series to ensure protection and comfort across tricky terrains, when carrying a heavy load. 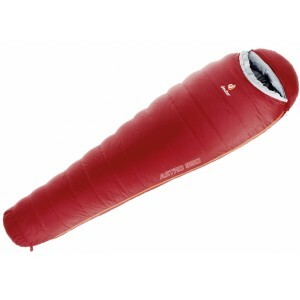 Thermo Tech Application technology provides structure and protection without the use of inserts and stitching which helps to keep weight and volume in check but also offers a more comfortable fit thanks to the lack of seams. 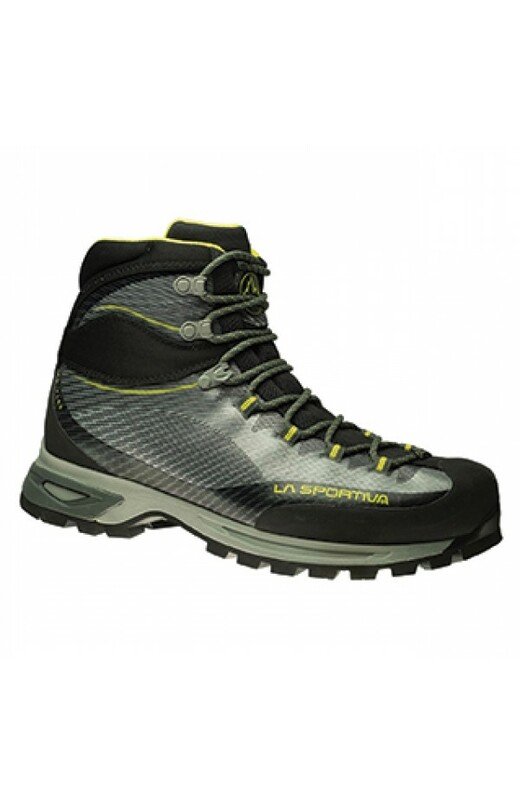 The 3D Flex System at the ankle provides excellent support and full motion control on steep terrain and the Gore-Tex Performance Comfort membrane offers excellent waterproof and breathable protection to ensure a healthy and comfortable environment on the inside of the boot. 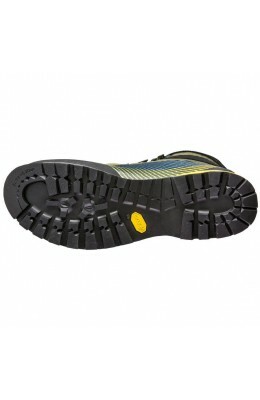 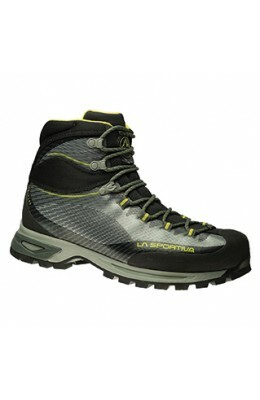 A great option for trampers who appreciate low weight and great support.